We had an excellent turnout at the Annual Meeting last month. Thank you to our President, Cody Doege! Congrats to our new and re-elected Board members, Michael Cepek, Larkin O’Hern, and Blayne Tucker. You can read the bios of your 2019 Board Members on the THCA website here. At the meeting, Councilman Roberto Treviño gave us updates about scooters, the N. St. Mary’s bond, parking and safety issues, STRs, and more. What great kick-off for the year! We are looking forward to a great 2019 in Tobin Hill. 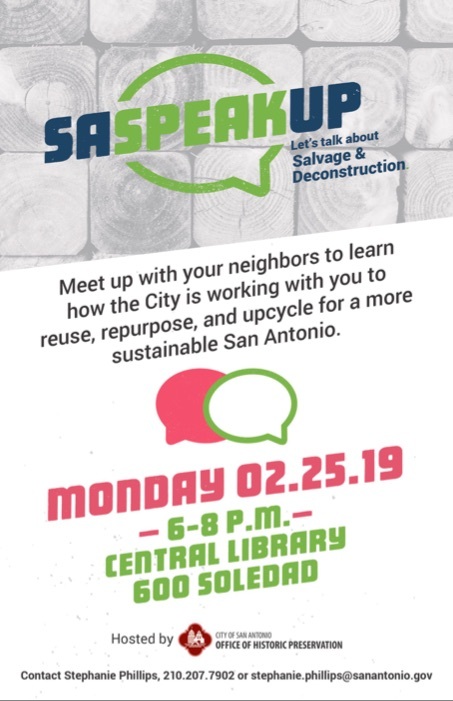 On February 7th, SAPD, Chief McManus, Councilman Treviño, TCI, Parking Enforcement, and Assistant City Manager, Peter Zanoni, met with residents about parking and safety concerns in the neighborhood. The meeting was well attended, and SAPD followed up with an action plan, which you can view here. 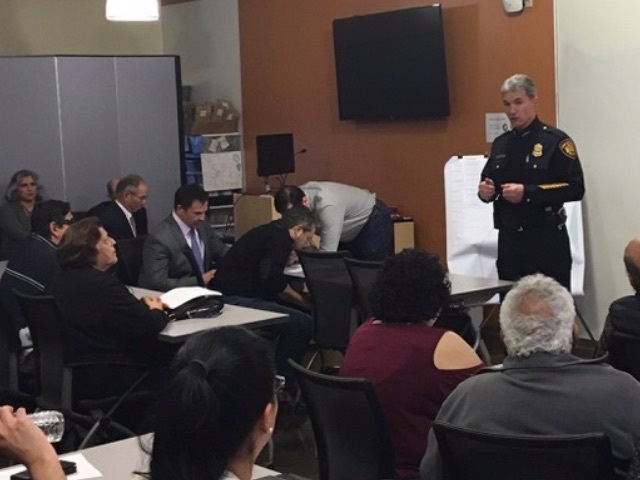 In addition, SAPD met with representatives from the businesses along N. Saint Mary’s on February 14th to discuss the neighborhood concerns and provide the business owners with an overview of the actions that will be taken by SAPD and the city to address safety and parking. You can read more about these meetings here. This year there is a new Social Committee who are working on a neighborhood-wide Fiesta event, Tobin de Mayo. This event will take place on May 4, 2019. Save the date and look for more info to come. We are also looking for folks who are interested in helping to join the committee. Read on below for more info on upcoming events around the neighborhood. 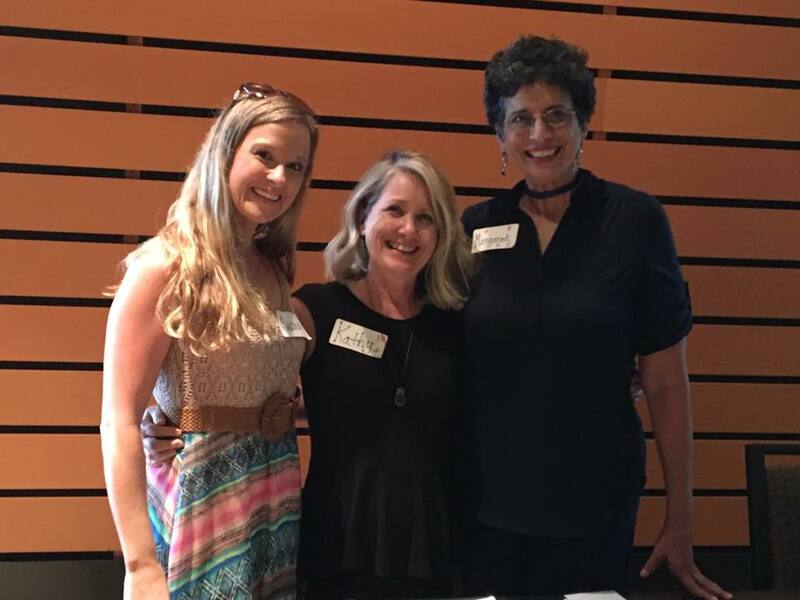 Interested in hosting a Social during 2019? We are looking for neighborhood residents and businesses that would like to host our Socials. Contact Social Committee Co-Chairs, Doreen Tarango or Luis Montejano. You can call Doreen at 210-393-9912 or email Luis if you’d like to be a host. It’s time to renew your 2019 THCA Membership! 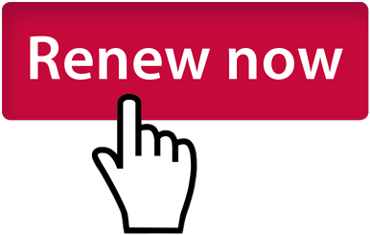 Click here to renew your membership online today. The City of San Antonio Office of Historic Preservation received demolition applications for the structures at 307 E Evergreen and 311 E Evergreen; click here to see photos. The structures aren’t currently designated, and City staff is reviewing the properties and applications. They will hold the demolition applications for 30 days. 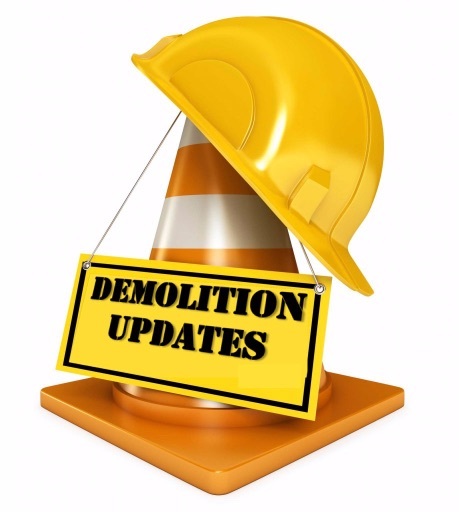 Please contact Jessica Anderson, Historic Preservation Specialist at jessica@sapreservation.com or (210) 207-7984 if you have any questions or feedback regarding these properties and/or the demolition applications. If you’d like to provide feedback, please do so by Friday, March 8. THCA’s Zoning and Development Committee meets bi-weekly (as needed) to review upcoming zoning cases in the neighborhood. The next meeting will be Tuesday, February 26th at 6:30PM. Please contact Zoning and Development Chairperson, Rick Schell, to confirm the location of the meeting. THCA’s Historic Preservation Committee meets monthly to discuss cases scheduled to go before the City’s Historic Design Review Commission. The next meeting will be Monday, February 25th, at 6:30PM. Please contact Committee Chair, Ricki Kushner, for meeting location details.